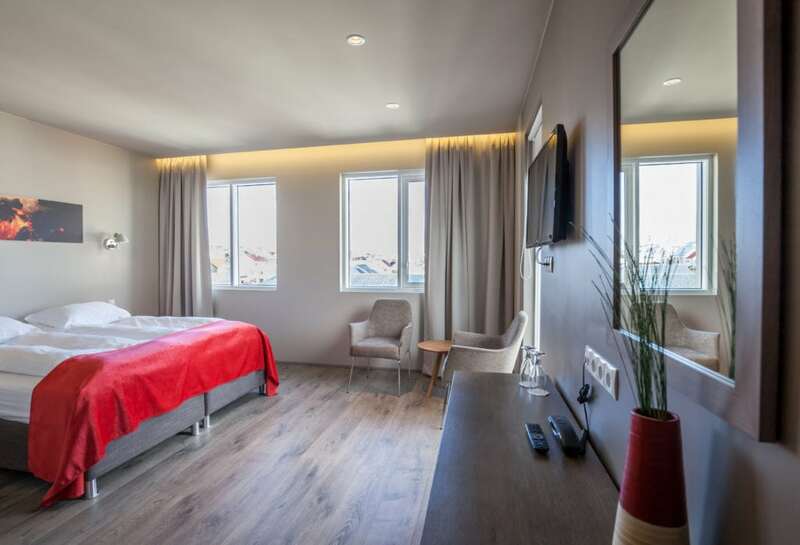 Hotel Vestmannaeyjar has thirty 22 m² comfortable standard rooms with ensuite bathrooms. The rooms are handicap accessible. Each room is beautifully decorated Breakfast buffet is included. All our rooms are non-smoking. The price of the room includes the SPA access. 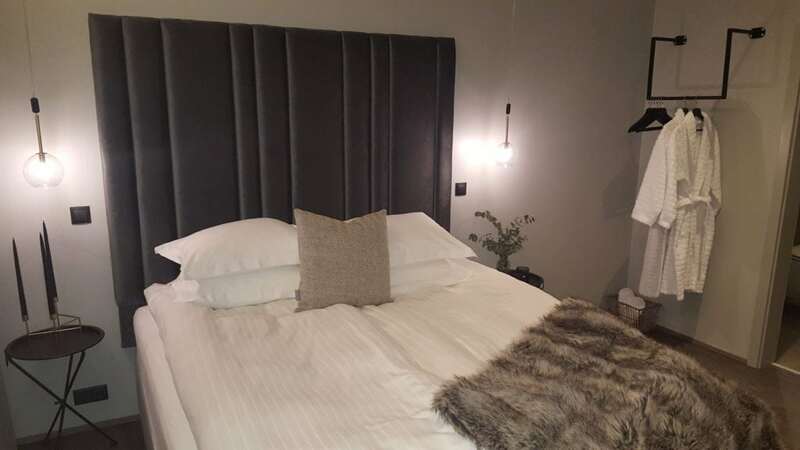 Hotel Vestmannaeyjar has twelve 15 m² comfortable standard rooms with ensuite bathrooms. Breakfast buffet is included. All our rooms are non-smoking. The price of the room includes the SPA access. Hotel Vestmannaeyjar has one Deluxe room. The room is 30 m2 and it is beautifully decorated. There is a nice view from the room to the mountains Helgafell and Eldfell. Breakfast buffet is included. The price of the room includes the SPA access.